Facebook CEO Mark Zuckerberg has upped his philanthropic efforts in the past few years and has been offloading millions worth of stocks in Facebook to fund his charity endeavors. The company chief has been selling his shares in Facebook on a regular basis ever since he established a charity platform called the Chan Zuckerberg Initiative with his wife. As per exchange statements filed with the United States Securities and Exchange Commission (US SEC), Mark Zuckerberg has sold approximately half a billion worth of the company’s shares in the month of February. As per the security filings, the Facebook chief sold 2.7 million shares worth $482.2 million in the previous month to fund CZI. 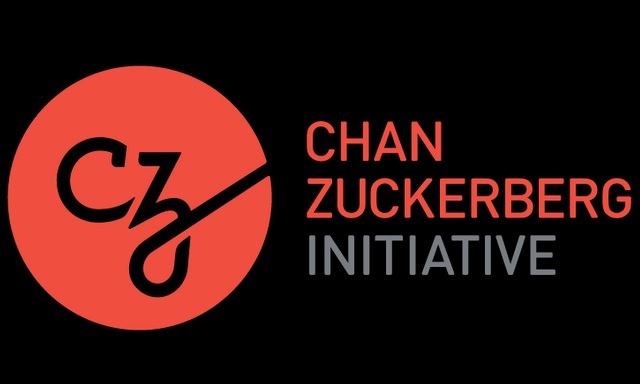 “These sales are the next step in a process Mark laid out in September to fund the Chan Zuckerberg Initiative’s work in science, education and issues related to justice and opportunity. The funds will go to support a range of CZI’s philanthropic activities and operations for many years to come,” a CZI spokesperson was quoted as saying by Recode. The Facebook founder, whose net worth is estimated to be around $72 billion, has earlier pledged that he will donate 99% of his shares in Facebook throughout his lifetime in philanthropic efforts. Back in September, the Facebook CEO announced that he will sell 35-75 million of his shares in Facebook over the next 18 months to fund CZI, which translates to a maximum value of around $13.3 billion. In the past two years, he has sold $1.6 billion worth of Facebook stocks to finance CZI. However, Zuckerberg’s decision to offload a huge chunk of his shares without losing his voting control over Facebook has generated some friction at the company’s decision-making table. 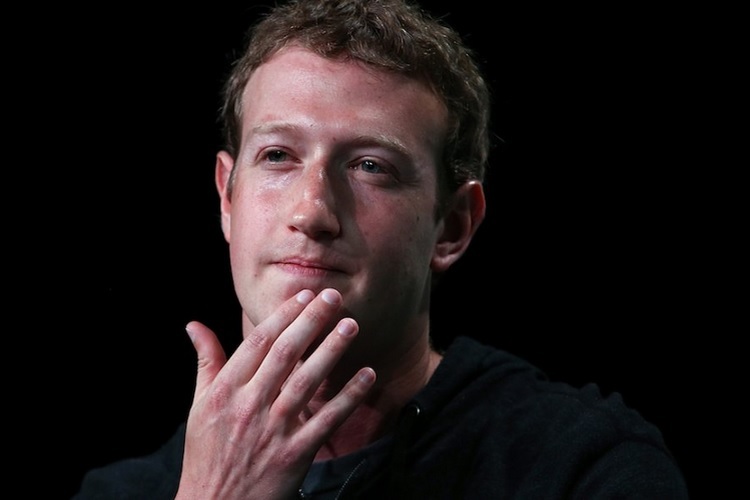 “Facebook’s business has performed well and the value of our stock has grown to the point that I can fully fund our philanthropy and retain voting control of Facebook for 20 years or more”, Zuckerberg wrote during the controversy. Nonetheless, Mark Zuckerberg’s philanthropic efforts are noteworthy as he is gradually entering the league of renowned figures like Bill Gates and Warren Buffet, who have already donated billions of dollars in charitable efforts.